2013 Toyota Prius Prius III. 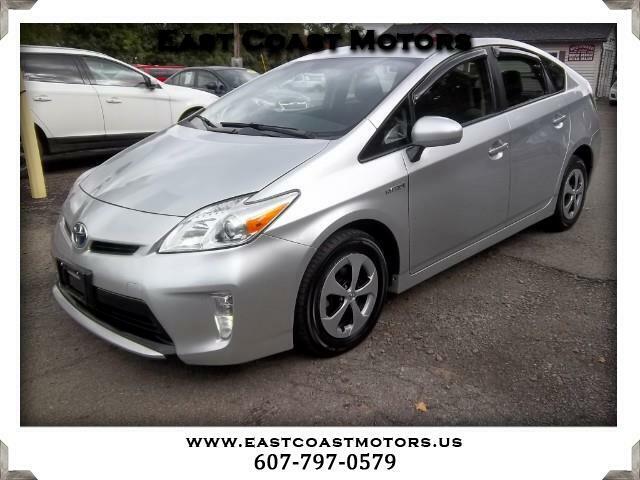 This Toyota Prius comes equipped with power windows/locks, automatic transmission, back up cam, CD player, and Bluetooth. It will save you $$$ at the gas pump! MONTHLY PAYMENTS AS LOW AS $160.